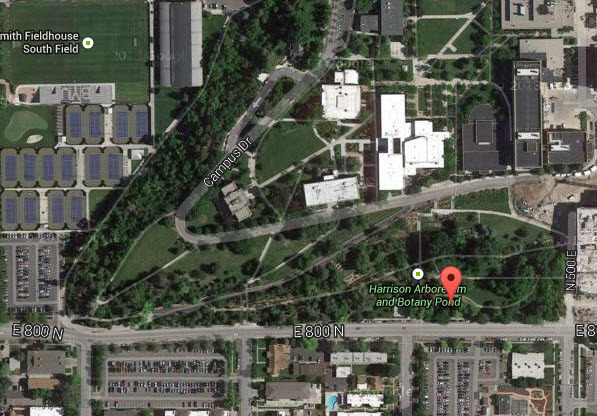 The BYU Botany Pond is where science and landscaping meet at BYU. 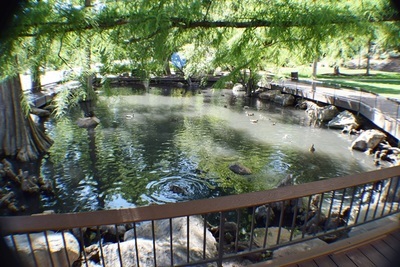 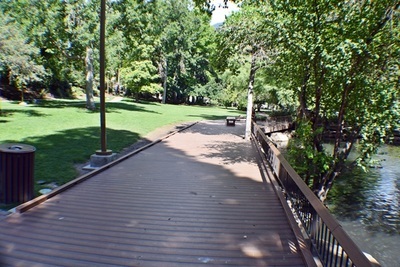 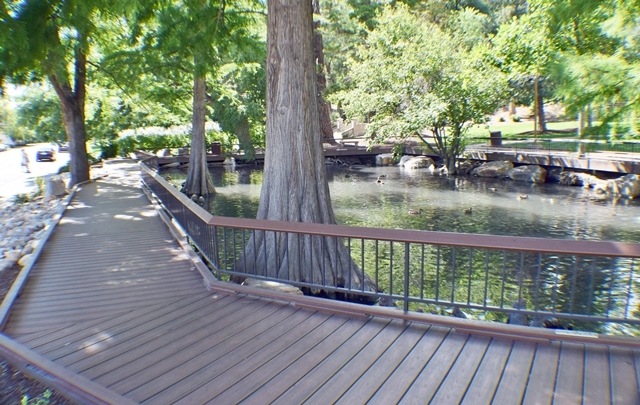 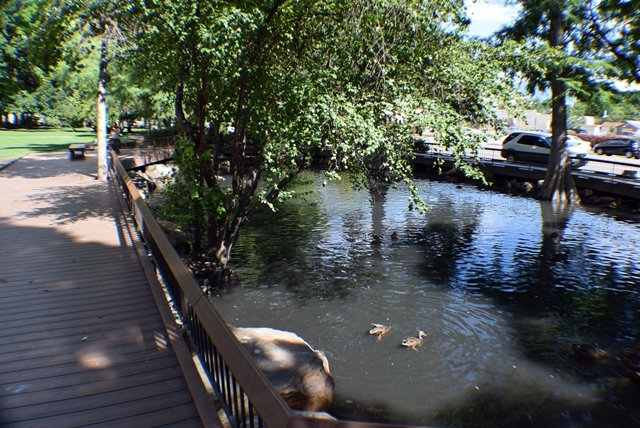 The park has a wildlife pond filled with ducks and turtles, and provides benches beneath the tall tree canopy. The original trees were planted to approximate the United States geographically, including the giant sequoia, common to the Sierra Nevada of California, and the water-loving bald cypress, typically found in the Gulf region. 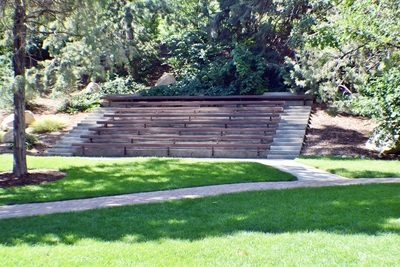 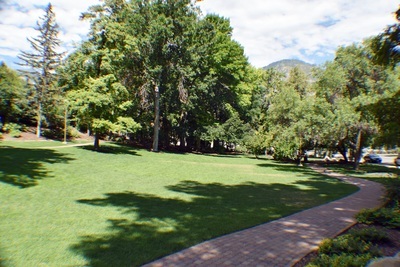 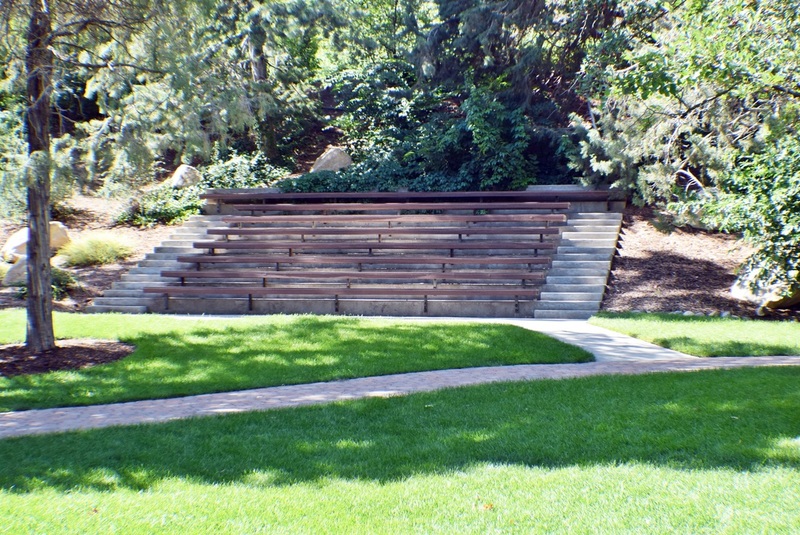 The ampitheatre was donated by the class of 1980 and 1981.